Man, I am really, really behind on these, and I do apologize. Rather than do full-blown reviews, I think the majority of these will be my "Quick Shot" reviews just so I can catch up. 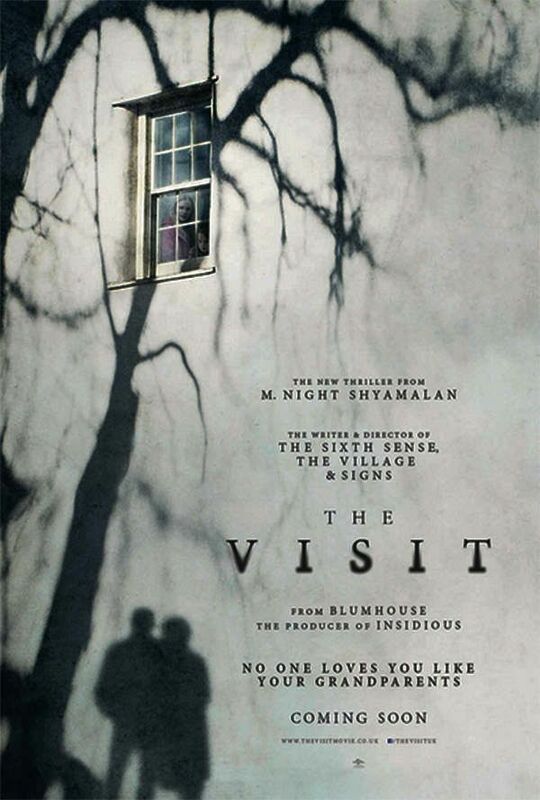 First up, M. Night Shyamalan's The Visit. I'll be honest. I have not seen an M. Night film since 2002's Sign's, which I did in fact enjoy. When people spoiled The Village for me, I just avoided it, and when I attempted The Happening, I just could not get into it. Then when people spoiled the ending for me, I really had no reason to finish it, mainly because that ending just sounded stupid. So I have not seen his last 5 films, and from what I hear, I'm not missing out on much. But then The Visit seemed to creep up on us out of nowhere, and shockingly, there was a lot of positive buzz around it. Personally, I can't stand found footage films, so I was immediately turned off, but the continued buzz eventually won me over and I decided to give my first Shyamalan film in nearly 15 years a shot, with extremely low expectations. I have to admit that I enjoyed this for what it was. Not expecting much to begin with, I was treated to a stripped down thriller that used old fashioned storytelling and a nice buildup of tension and suspense to get the story across, rather than using cheap jump scares and an overabundance of CGI. The found footage approach didn't annoy me like I had anticipated either. Shyamalan did his homework, and instead of going the annoying shaky-cam route, instead utilized a few creative tricks at explaining why the camera moves so smoothly throughout. 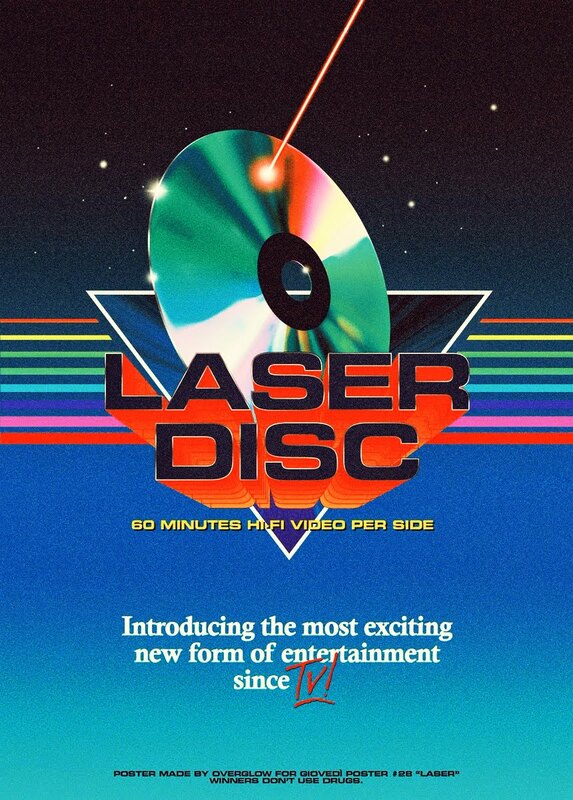 For me that was a solid plus, and half the time I forgot this was supposed to be found footage. As with most of his films, this film does have one of his trademark "twist endings". Personally, I wasn't expecting one, so I didn't spend the first half of the film trying to "figure it out". It never dawned on me, though my wife certainly did, and subsequently figured it out before the end. But even so, while it wasn't mind-blowing, it was interesting and creative, and just the little creative twist the film needed to keep things fresh and interesting. All in all it was a solid and enjoyable effort. Nothing spectacular, but nothing bad either. It's a good way to spend an hour and a half of your time, especially with a significant other, if you're in the mood for something genuine in the thriller/horror department. Though the budget is limited, you'd never know it. Everything about the acting, direction, pacing and production lends itself an air of quality and class. It's not on the same caliber of Signs, The Sixth Sense or Unbreakable, but it's his best film in the last 14 years, and hopefully a return to form for the filmmaker.